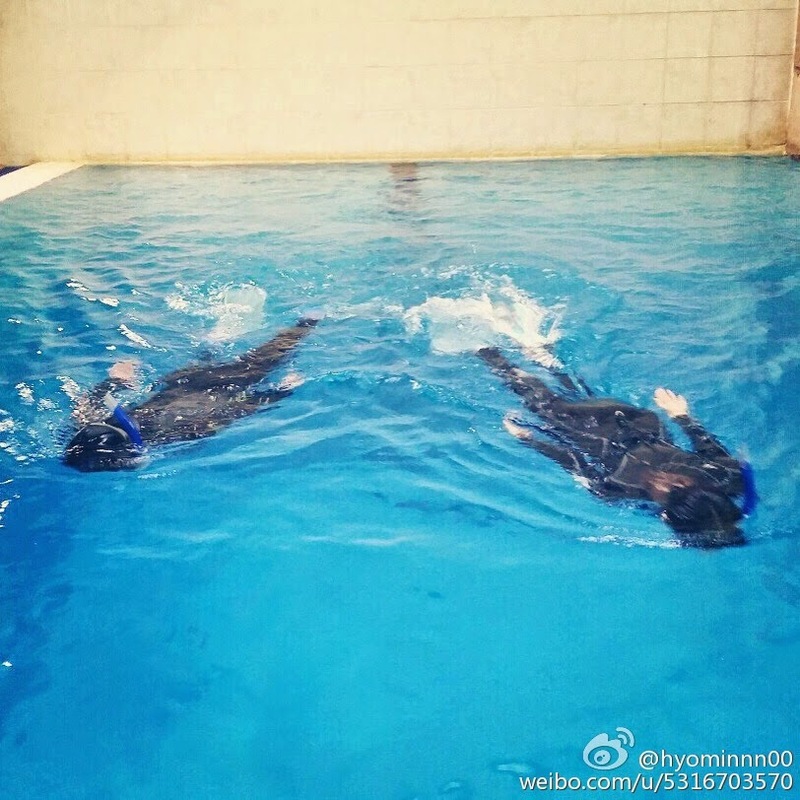 Home » Hyomin » Pictures » T-Ara » Let's go diving with T-ara's HyoMin! 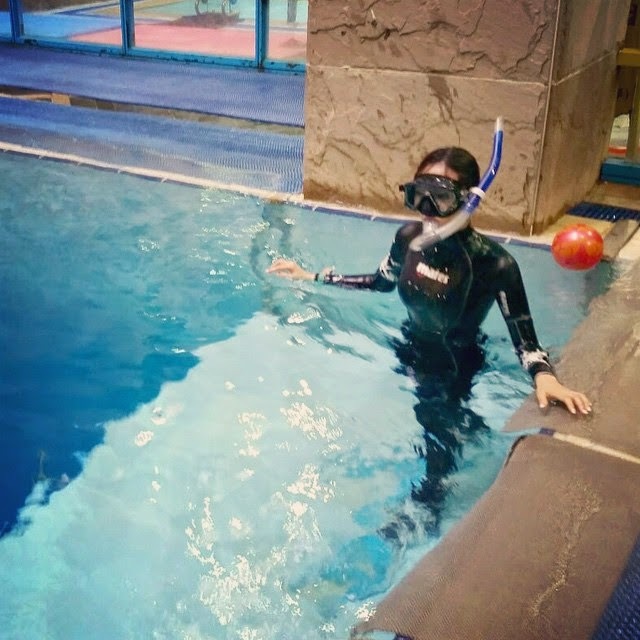 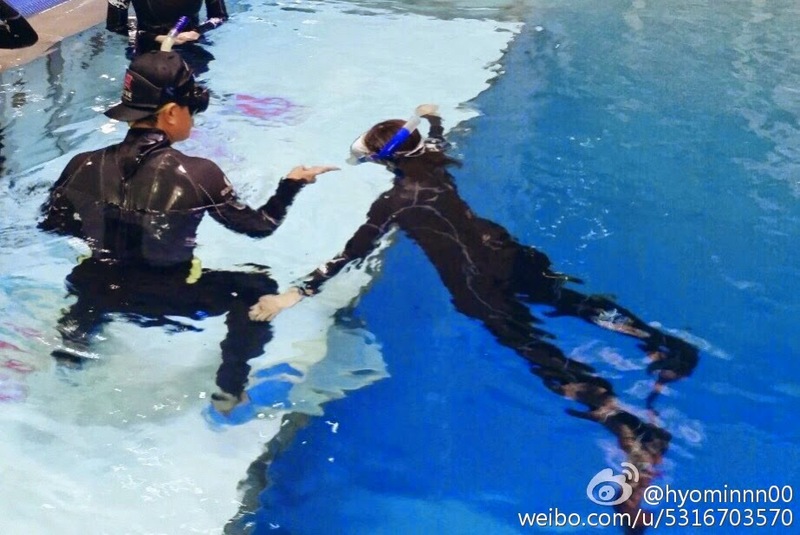 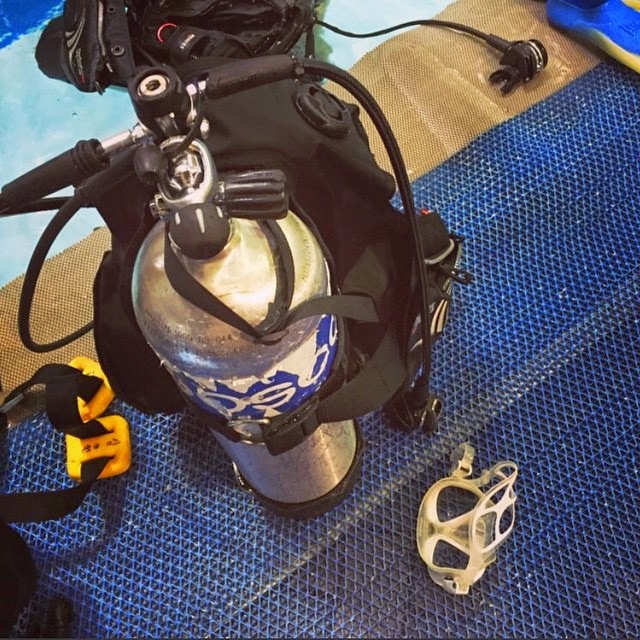 Let's go diving with T-ara's HyoMin! Always out to try something new here is T-ara's HyoMin with her latest adventure! 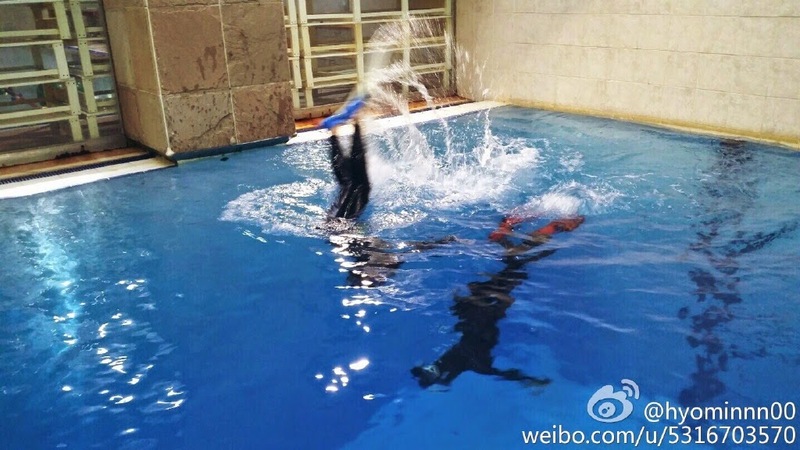 Dive in, and check out her latest pictures below.